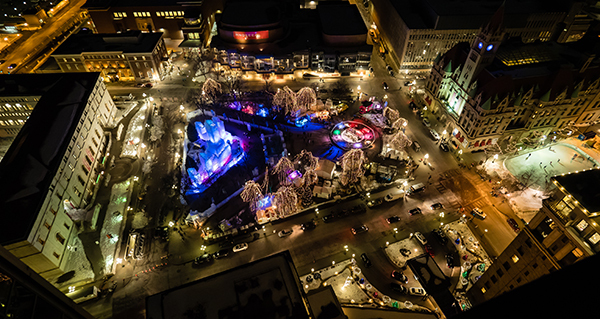 Featured image above: Saint Paul Winter Carnival Ice Palace in Rice Park 2018. Photo by Bob Muschewske. Photo is looking west toward the Ordway, Landmark Center is toward the right with the skating rink, Central Library to the left. 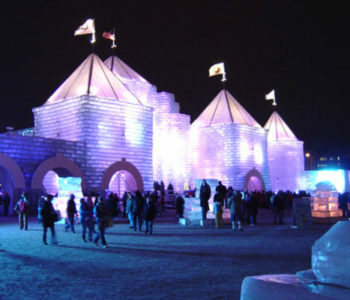 For the history of these Ice Palaces and more, see the links below. 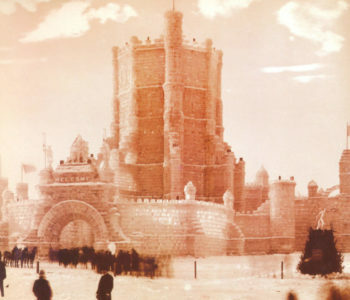 This issue of the History magazine contains an article by Bob Olson, “Another Siberia, Unfit for Human Habitation”: St. Paul’s Super Ice Palaces, 1886, 1887, 1888. Click here for link to the page to download article. 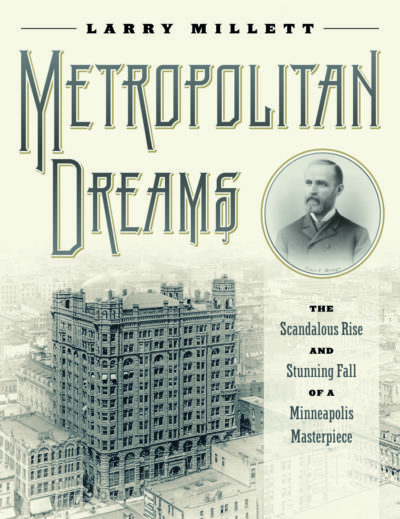 St. Paul was one of the fastest growing cities in North America in 1885. Newspapers and magazines advertised the virtues of agriculture and development to attract new settlement and business. When a New York correspondent wrote that St. Paul was, “another Siberia, unfit for human habitation,” prominent St. Paul business owners and leaders met to respond. 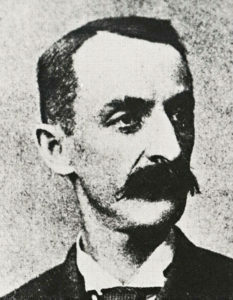 At that meeting, one man stood out, Charles Joy. Joy was an architect who designed and supervised construction of railroad passenger stations. He knew Montreal, Canada promoted their climate by hosting outdoor winter carnivals. 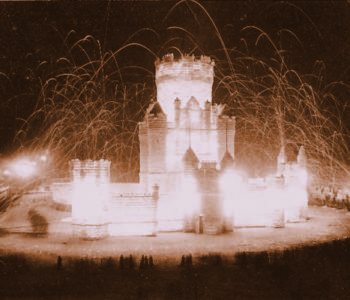 Central to their carnivals was the construction of ice palaces, which drew thousands of tourists to the city in the coldest part of winter. 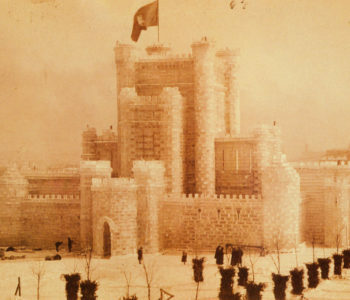 In addition to St. Paul palaces, Charles Joy designed several homes along the Mississippi River near Battle Creek, and the Leadville, Colorado ice palace of 1896. In the fall of 1885, Montreal cancelled their 1886 winter carnival after a smallpox epidemic debilitated the city. 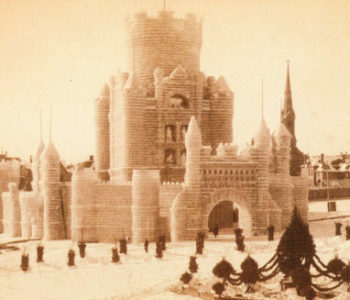 Joy knew the architect and contractor of the Montreal ice palaces, and suggested that they be hired to bring a palace to St. Paul, and start St. Paul’s own winter carnival. 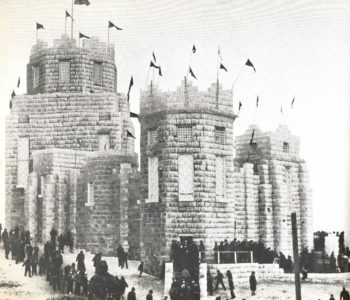 The newly-formed St. Paul Ice Palace and Winter Carnival Association declared that the city would hold a carnival that would glorify the things that were possible to do in a climate such as St. Paul’s, starting in February of 1886.